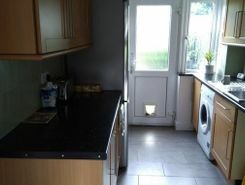 Popular student house, well located close to Blays Lane cut through. 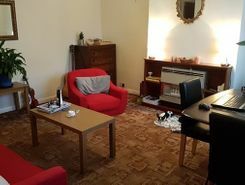 3 double bedrooms with double beds and 1 large sized single. 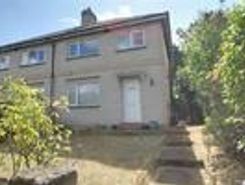 Good size kitchen through to lounge/diner with aspect overlooking garden with bike shed, downstairs WC, upstairs bathroom with shower. Seasonal gardener included. 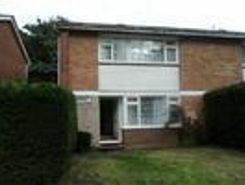 Haart offer for rent this five bedroom student house, available for the academic term. 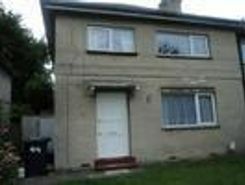 The property is well presented throughout and offers five bedrooms as well as an upstairs bathroom and additional ground floor wc, good sized living room . STUDENTS WELCOME! 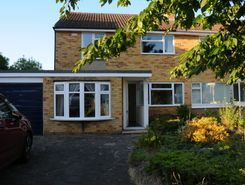 This six bedroom property can fit all of your requirements with two bathrooms, en suite shower room, front/ rear gardens, lounge and kitchen area. 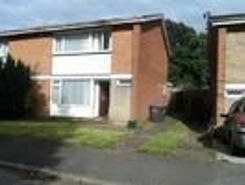 The property comes complete with furniture and is ready for occupation from the 1st of . 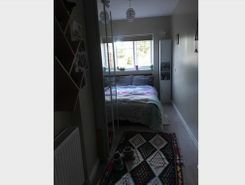 Haart are pleased to market six great sized rooms offered furnished for students of RHUL. 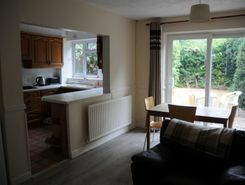 This property is within a close proximity to the University and is within walking distance to local amenities and shops. All rooms are decorated to a good .